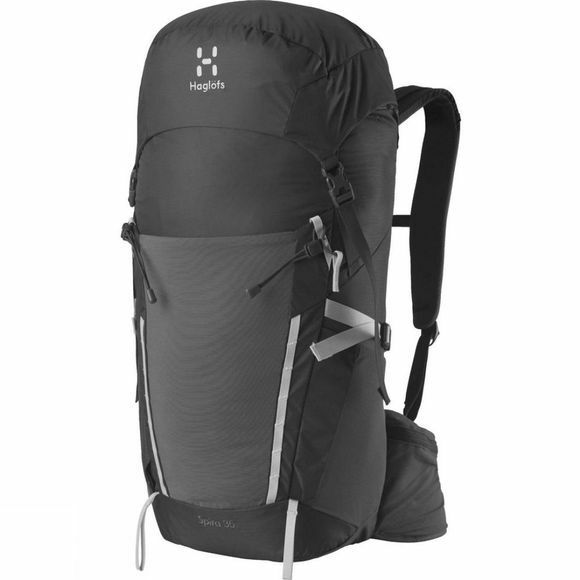 The Spira 35 Rucksack from Haglof is the perfect companion for trail walking and cabin-to-cabin hikes. Haglof's InteractTM Suspension System is lightweight providing great support with breathable mesh and vented foam for all-day carrying comfort. A perfect companion for trail walking and cabin-to-cabin hikes. 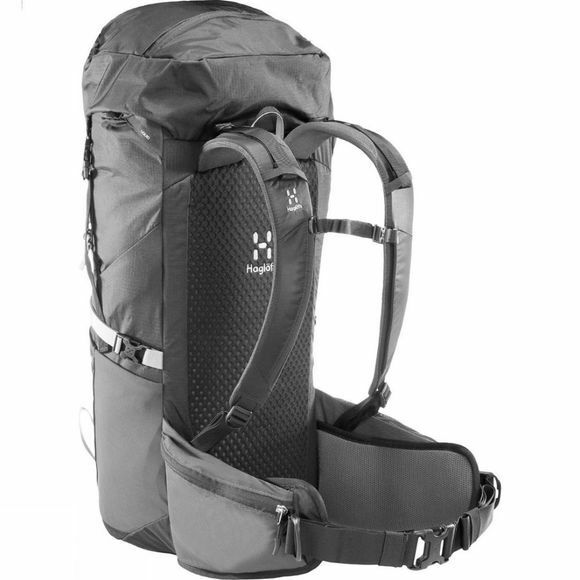 This bag is equipped with an InteractTM Suspension System for premium lightweight support. Breathable mesh and vented foam up the comfort factor. Features plenty of extra pockets and attachment points. Fluorocarbon-free DWR provides clean weather protection.